The House of Representatives says it didn't order any bank to unblock the accounts of Patience Jonathan, spouse of previous Nigerian president, Goodluck Jonathan. House Leader, Femi Gbajabiamila, expressed this through his twitter handle on Wednesday. Administrator of the House Public Petitions committee, Uzoma Nkem-Abonta (Abia-PDP) had purportedly guided six banks to the previous first lady access to her accounts solidified by the Economic and Financial Crimes Commission, EFCC. 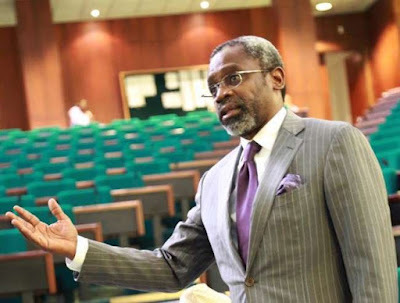 Responding, Gbajabiamila said the house had not taken a decision on the issue. He, be that as it may, said the report of the committee will be talked about when the house continues one week from now. "In spite of reports, the House has not settled on a decision on solidifying of bank accts. The cttee report will be bantered on resumption," he tweeted.